Gates open at 4:30 with music on our 2nd stage - you won't want to miss Toby Lee's US debut. 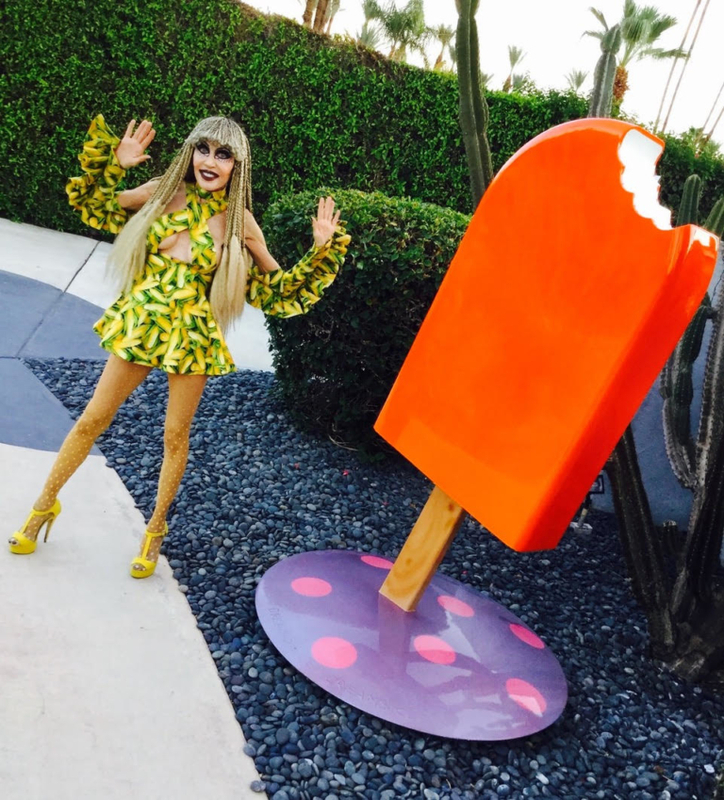 Come and enjoy our lifestyle village - there's art, fashion, fun and great food - so come hungry! 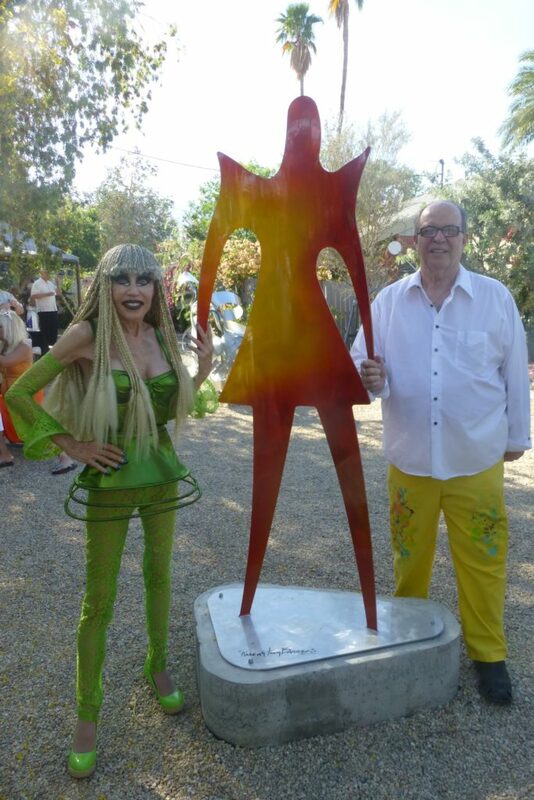 Karen & Tony Barone are a legendary couple working side by side in the execution of their very large-scale sculpture and paintings. This extraordinarily creative husband and wife team’s works have been exhibited and acquired by individuals, corporations, cities & museums worldwide. The Barone’s now reside in Southern California’s Palm Springs Valley in a home and studio compound they call their “paradiso secco” (dry paradise). 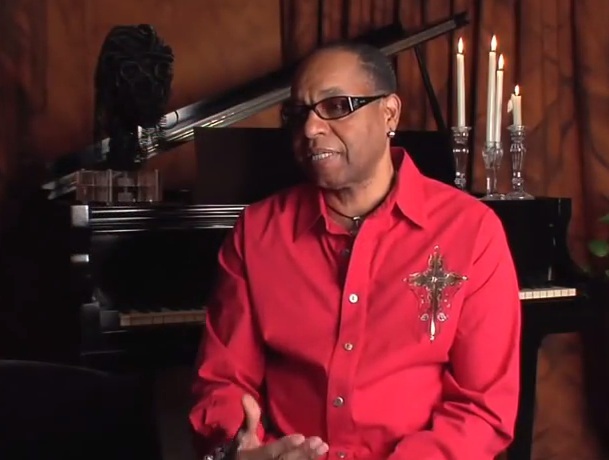 Time McClendon, a resident of Sherman Oaks, California is an sculptor and jewelry designer. McClendon has perfected his passion for bold shapes and movement in his Time McClendon Collection. 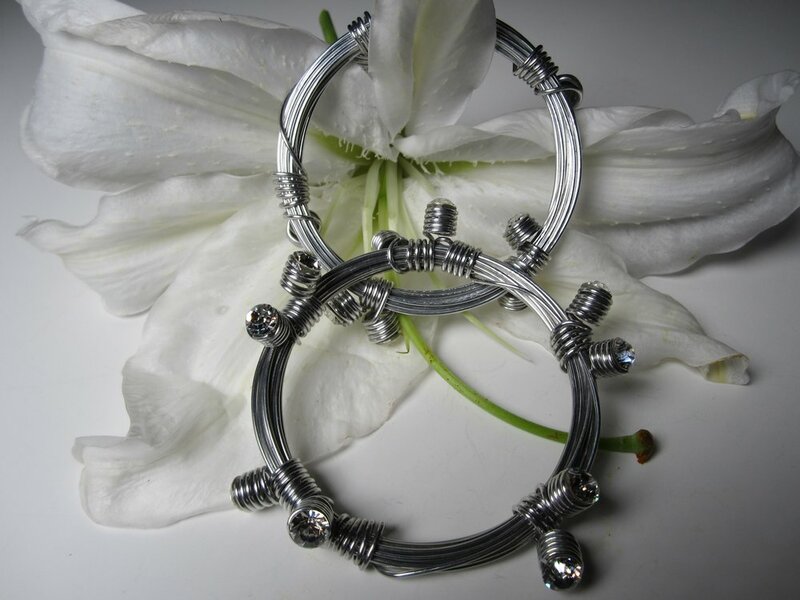 The consummate visionary, Time has created this masterful collection by wrapping and weaving a polished tarnish resistant silver wire; topped with Swarovski Elements. 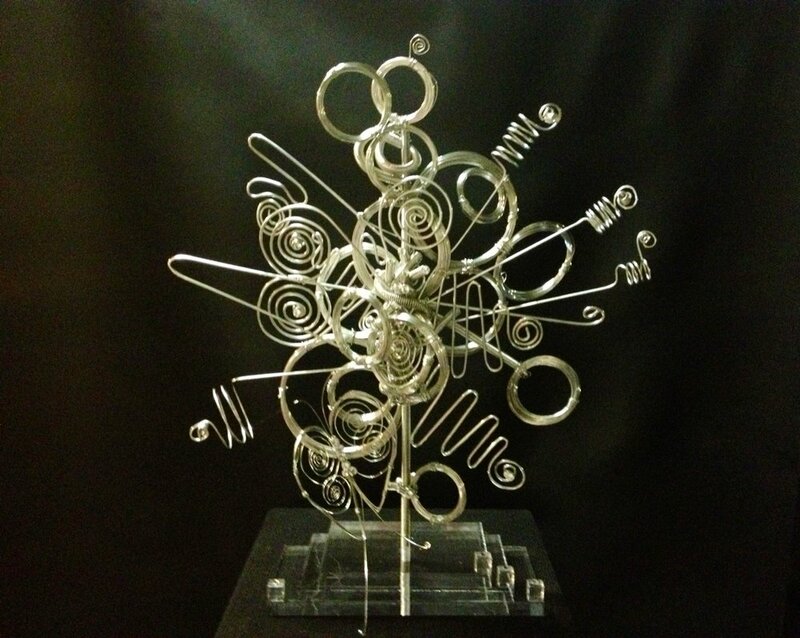 Time uses wire like a painter uses a brush to create his magnificent one-of-a-kind pieces. Be bold, be bright, be beautiful: everything you want and need to groove at the Garden Jam in style! Come and explore our eclectic brand of fun at BG's El Paseo pop up shop! On El Paseo for over 25 years, BG’s is all about color and pattern and they are masters at mixing it all. They offer a truly unique one of a kind style. 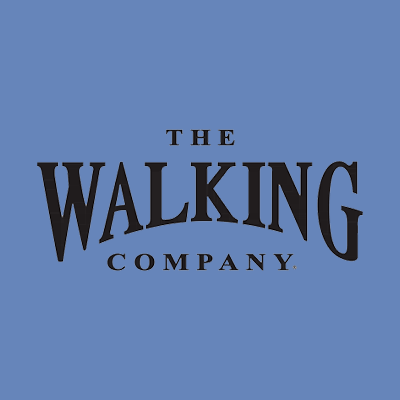 The Walking Company mission is to help you walk in comfort in all aspects of your life. Whether you are purchasing fashionable dress comfort to wear to the office or out on the town, the perfect sandals, or a new pair of performance shoes, customer service is our number one priority, and your satisfaction is guaranteed. 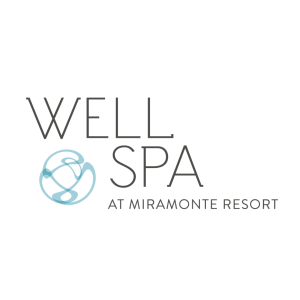 Scenic views and the warm desert sun are only the beginning of your spa experience. 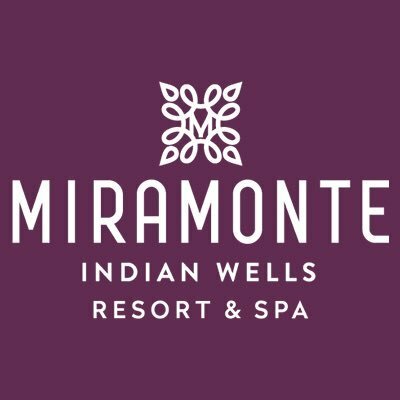 Set among the historic citrus groves and palm trees of Miramonte Resort, find a refreshing sanctuary nestled by the Santa Rosa Mountains. With inspiration taken from the flora surrounding us, come see what the spa has to offer. Gameroom Gallery is home to amusements of all kinds. 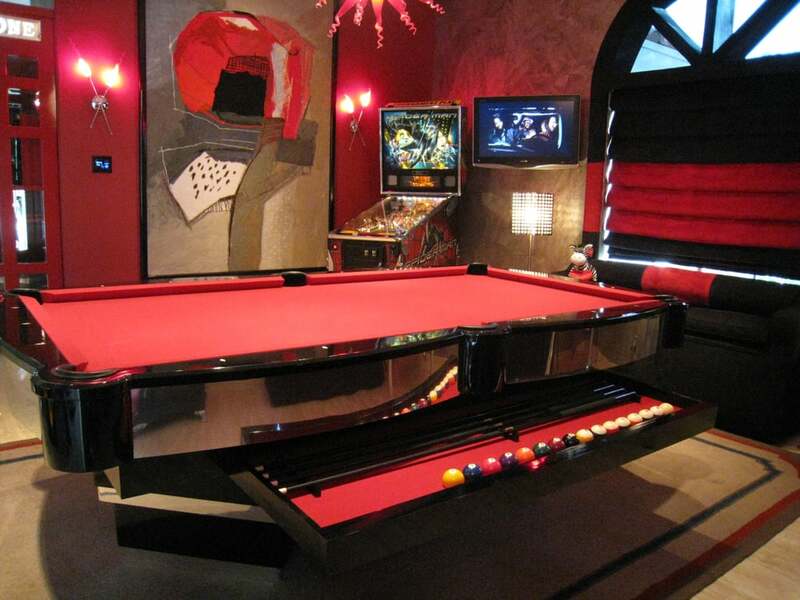 We feature pool tables and pinball machines, state-of-the-art jukeboxes, classic arcade games, poker games and tables, air hockey, foosball, darts, shuffleboard, sports merchandise and memorabilia. There simply is no other store quite like Gameroom Gallery. “Come home to fun”.